League of Legends is about to get an all new feature: champion mastery. As we all now, Riot has a great confidence in adding entertaining, new content to its game. With champion masteries, their aim is to reward you for playing each LoL champion individually. Now you have the opportunity to show off your skill level with your favourite champions. So how will the others learn about my skill level ? Riot is working on a so-called grade system, which rewards your performance with each champion after each game. If you perform well, you will receive mastery points. You can follow your progress by checking League of Legends in game your in-client profile. 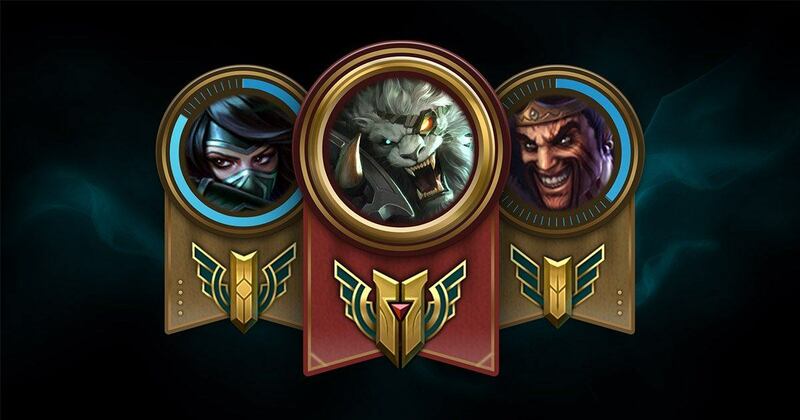 At first, Riot will reward the players with five ranks which are individually achievable for every champion in the game. These five ranks will be called crests. For example, if you are great with Lucian and you win many games with him because of your good performance, you will rank him up to the fifth crest. The 4th and the 5th crest will be shown as a badge on the loading screen and in in-game also. Later on we will se Riot adding some more exclusive crests to the game. This update will also has some effect on ELO boosting with Boostroyal. By purchasing a boost from Boostroyal, gives you the opportunity to talk through the details of your order with your high ELO booster. This makes it possible for the client to let his booster know whether he can work with a specific group of champions in order to boost the champion mastery of those champions. We are looking forward to this update, as it will add some new challenges to the game. Until then, you can still work on your division in ranked games or let us work on it for you. Buy a boost today!